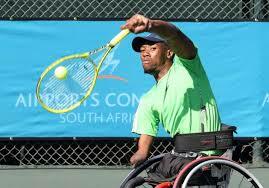 South Africa’s 2012 London Paralympian, Lucas Sithole came up short in the final of Saturday’s quad wheelchair singles at the Australian Open. 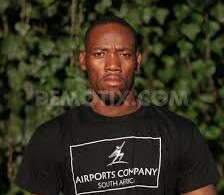 Sithole, who has won two tournament titles already this year,┬á came up against top seed and world No 1 David Wagner of America in the final. Despite claiming the first set 6-3,┬áSithole was unable to keep up with the rejuvenated American in the final two sets. Wagner won the second and third set 7-5 and 6-3 respectively to claim the honours. Sithole defeated Wagner 3-6, 6-4, 6-4 to clinch the US Open title in 2013, the first time a South African para-tennis player has won a grand slam title.